Each Sharing Our Stories focuses on one Indigenous Australian community. The opening of each book is built around a series of photographs describing the local community setting, and establishing the community in a particular place and time. Following this is one story shared by that particular community, which conveys a message connected to the group's traditions or social conventions. 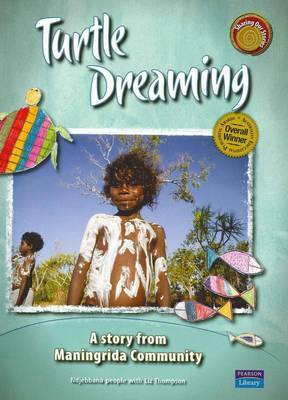 The stories are illustrated with paintings and drawings by children from the local community. Using a mixture of traditional and modern-day influences, the artwork brings the stories to life through the children's personal interpretations.